I'm in my home state of Minnesota for the launch of the 2014 Kia Soul. Tomorrow is the drive day, but I have gotten a glimpse of the new Soul and it looks good. 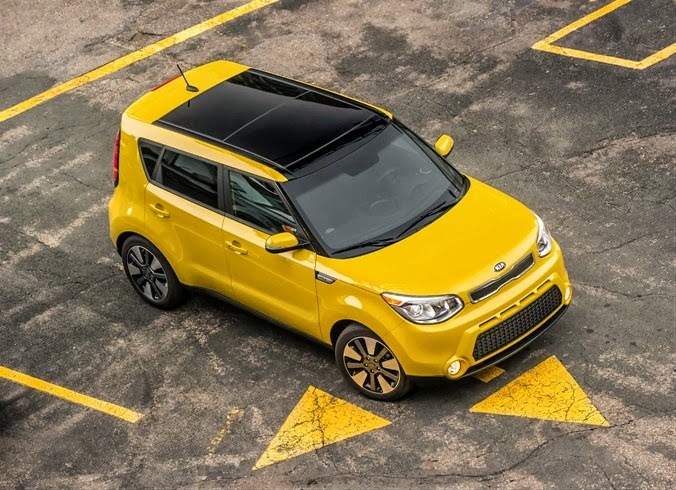 Kudos to Kia for keeping the design of the Soul true to its original, and very popular, shape. We'll have updates via our Facebook page, Twitter account, and Instagram feed, so stay tuned!